Mother’s day is just around the corner and we were wondering how far people travel to see their loved ones. 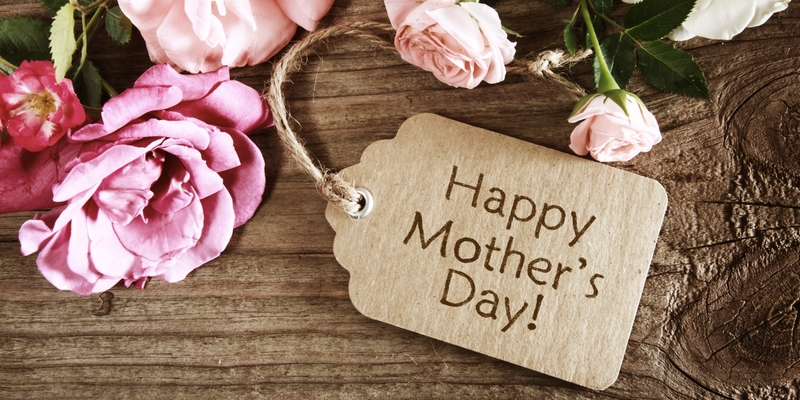 It turns out that there is something special about Mother’s Day that gives people who don’t live nearby an urge (or obligation) to make the effort and travel many miles to see their mum. Airfair.com conducted a survey that showed 43% of males would be willing to travel 10,000 miles to see mum. To provide some perspective, that is like flying from London to Sydney, a 24 hour trip. Despite the stick that the press and older generations enjoy dishing out, it is the 25-34 year olds who are most likely to go the extra mile (or 10,000). Although the “mummy’s boy” stereotype was not shattered by this survey, the illusions was certainly damaged as it showed that females were only slightly behind when it came to their willingness to travel on this special Sunday. As well as being the most mobile age bracket, the 25-34 year old group stand out from the rest because they know how to make the trip without breaking the bank. Advancement in technology has meant that 3 out of 4 members of this group have a travel app on their phone and over 80% check multiple websites to find the best deal before booking. We’ve talked many times about how comparison is a no-brainer when trying to save money on flights, hotels and travel insurance; it seems like the millennials buy in to that idea too! It still isn’t too late to book a cheap flight or train ticket and get back to see your mum or loved ones this Mother’s Day! A special thanks to airfair.com for sharing their research. If you are looking for a last minute Mother’s Day gift then check out this free £5 voucher code from Lalalab, photos and personalised gifts that your mum will love.